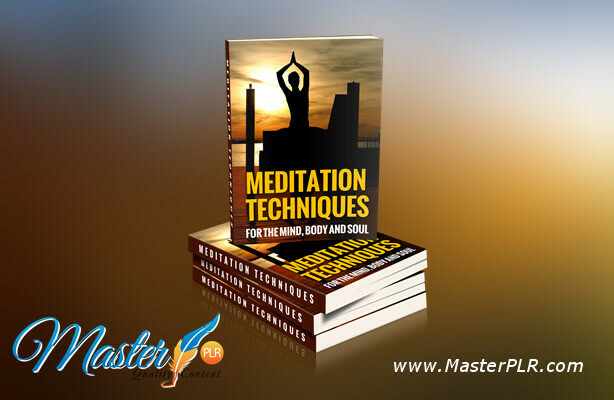 Meditation is becoming a popular alternative therapy for so many people. It helps relieve anxiety, lower stress levels, find inner peace and promotes a healthier you. A stress-free mind provides a body that is free of ‘dis-stress’ too! 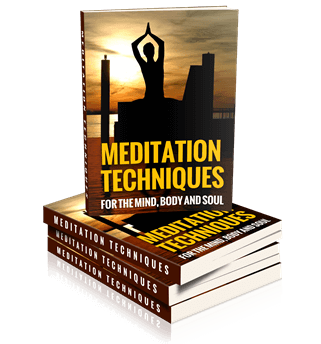 This private label rights mega package provides all the information anyone needs to get started with meditation. 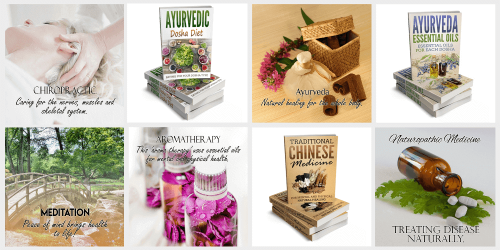 You will find our pack contains quality, well-researched content covering the many asked questions about meditation. We are sure you will love the graphics too as professional graphics can be expensive and this pack is excellent value! 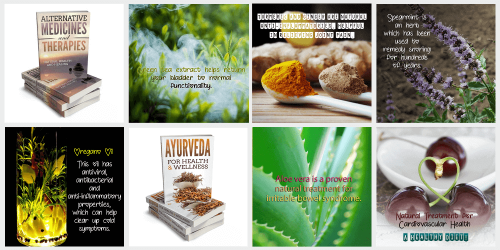 You’ll find everything you need in this package to show your website visitors the power of using meditation for health. Everything in this pack you can either use yourself or provide excellent information for your website visitors! 10 Articles in 2 different file formats – Word Docs and Text. Slideshow – 10 slides on the health benefits of meditation. 2 x Professional eBook covers and the PSD source files are included. Full-size Infographic. This is what you would expect to see on an authority website. Although this package doesn’t contain a report, we have included 2 different ecover graphics for you to use. You can use the articles to create a report or ebook…the choice is yours. This infographic shows the benefits of meditation in the workplace and also at school. People can meditate anywhere at anytime. As you can see by the size this is what authoritative websites use. Our infographics are not little memes! This PLR package also includes a slideshow with 10 slides. You can upload to places like Slideshare or create a video of your own. You can also use the tweets to promote your articles on Twitter. We have written 10 tweets to get your followers retweeting and clicking through to your website! You can also use them on Facebook to get your fans commenting and clicking through to your content.